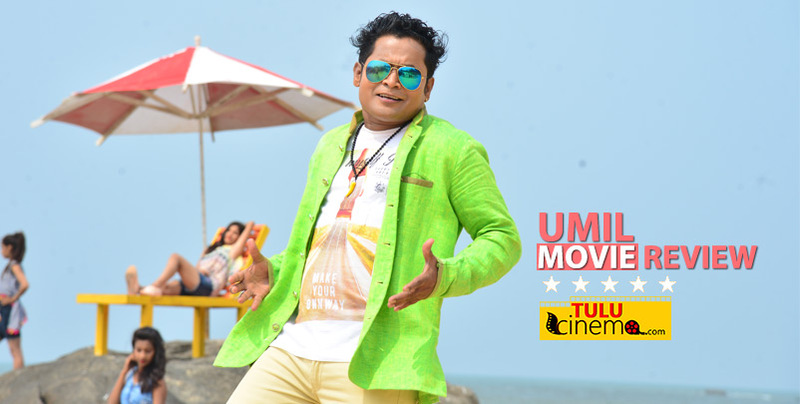 ‘Umil’ Movie Review: year-end Entertainer!. 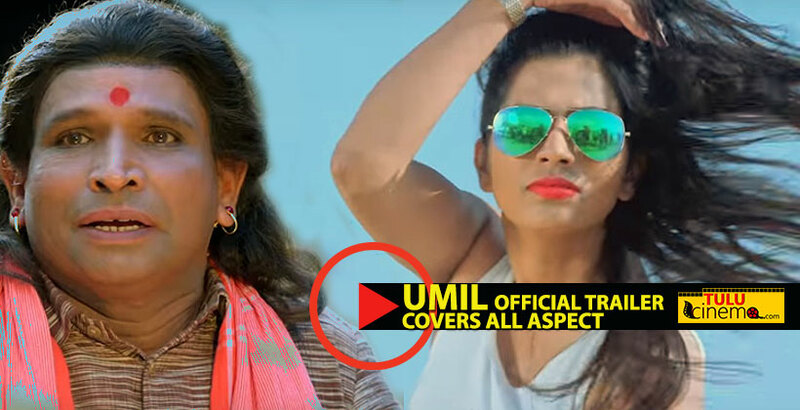 101th Tulu film ‘Umil’ Release..
‘Umil’ trailer out! 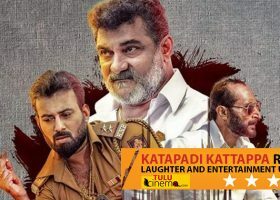 Covers all aspect. 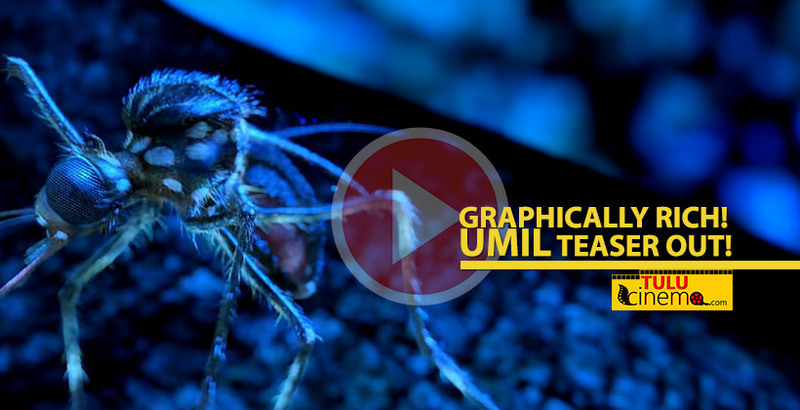 First graphical film ‘Umil’ to release on December. 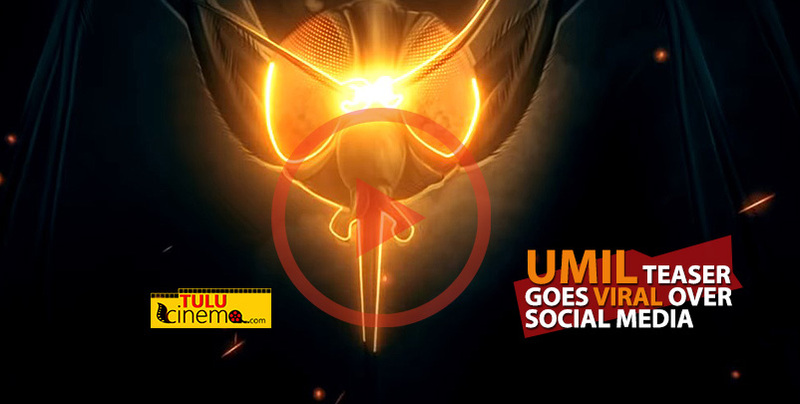 ‘Umil’ Official teaser gets outstanding response, went viral over Social Media. 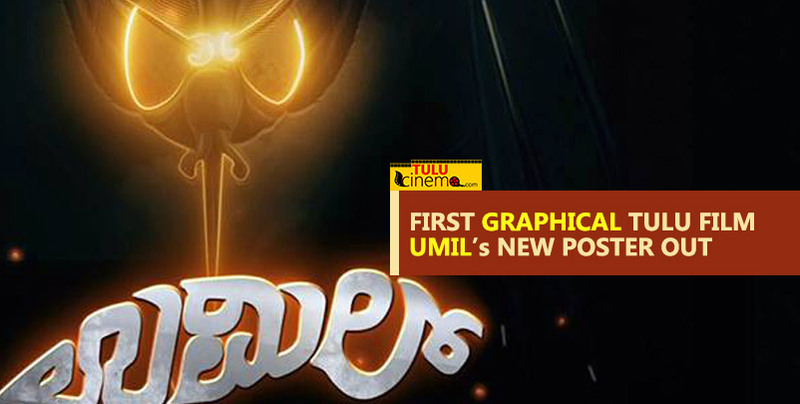 Tulu film ‘Umil’ teaser, graphically rich!. 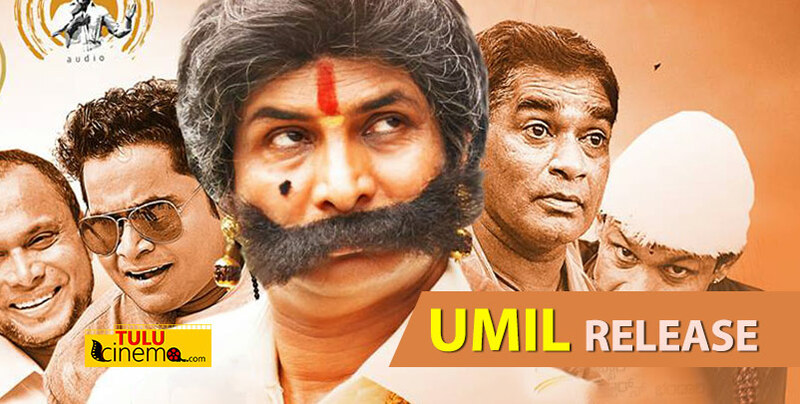 Power Star Puneeth Rajkumar launches audio of Tulu film ‘Umil’. 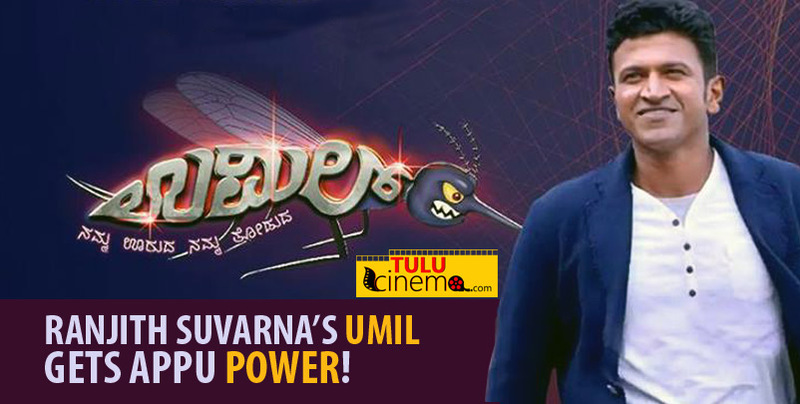 Tulu Film ‘Umil’ gets Appu Power!. 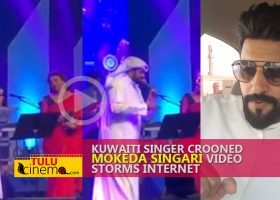 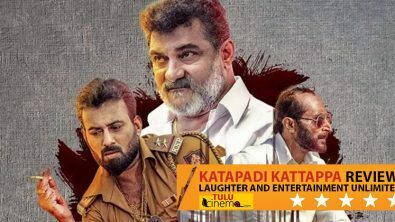 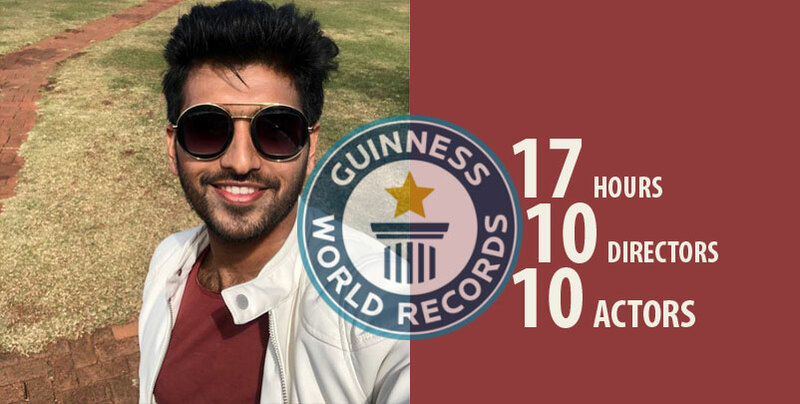 Tulu film to be shot in 17 hours to set a new Guinness record!. 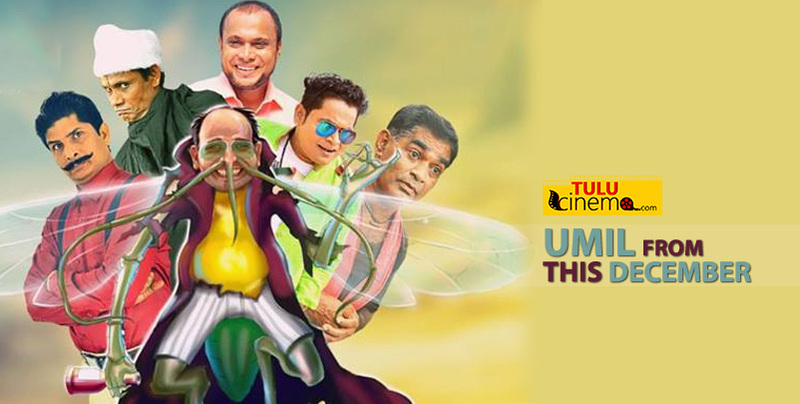 First Graphical Tulu film ‘Umil’, new poster released..